Yakovenko also suggested that London had gained several benefits from the poisoning – both short and long-term, in that Theresa May’s government is capitalizing on the event in order to boost support at home, while burying headlines over its failures to negotiate better Brexit terms. The long-term benefit, according to Yakovenko, is that London is able to elevate itself into a primary position in the ongoing confrontation between the West and Russia. 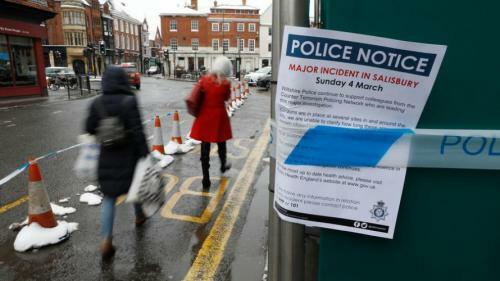 Skripal and his daughter were poisoned in Salisbury using what the UK says was a “military grade” nerve agent developed by Russia from the “Novichok” family of toxins – however Russia’s representative to the Organization for the Prohibition of Chemical Weapons (OPCW) told state-run television in mid-March that the U.S. and U.K. developed the military-grade nerve agent used in the attack. 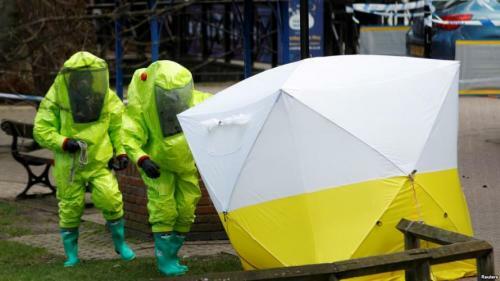 According to military experts at the British Defence, Science and Technology Laboratory at Porton Down, the substance used in the attack is part of the “Novichoks” family of nerve agents. This roughly translates into “newcomer” in Russian. Yakovenko also notes that the British authorities have insisted on withholding information from the public regarding the deaths of high-profile people with Russian ties, such as former Russian intelligence officer Alexander Litvinenko, Georgian tycoon-turned-fugitive Badri Patarkatsishvili, Russian businessman Boris Berezovsky, and Russian whistleblower Aleksandr Perepilichny. 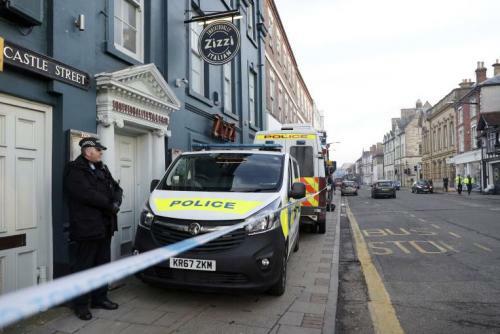 The UK still hasn’t explained why out of the myriad of ways to kill a human being, Russia would use Novichok – certainly knowing it would directly implicate them in Skripal’s death.